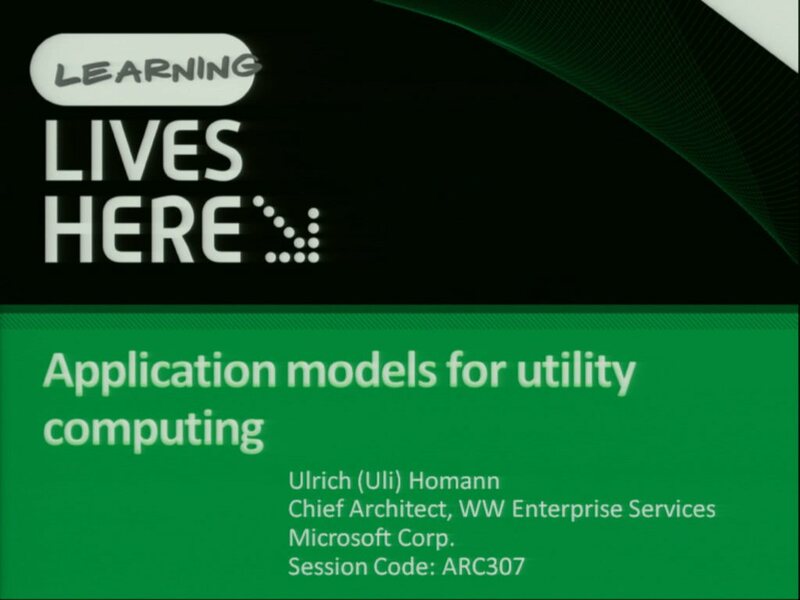 Ulrich Homann is a Distinguished Architect in the Cloud and Enterprise business at Microsoft. As part of the senior engineering leadership team, Homann is responsible for enterprise scenarios and focus across the cloud and enterprise platform working on the most complex and challenging customer and partner opportunities driving structured growth for the $26 billion p.a. business.